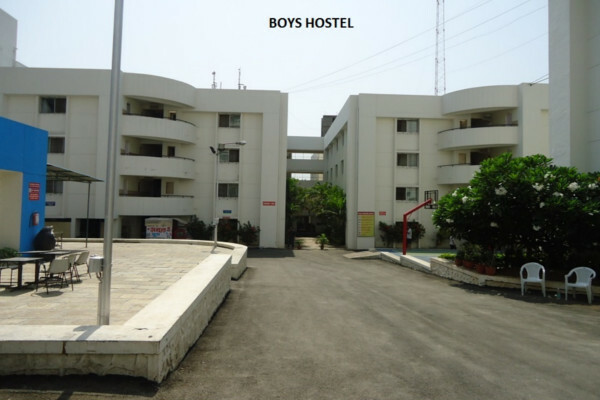 Symbiosis has hostel situated at Symbiosis Infotech Campus at Hinjewadi. 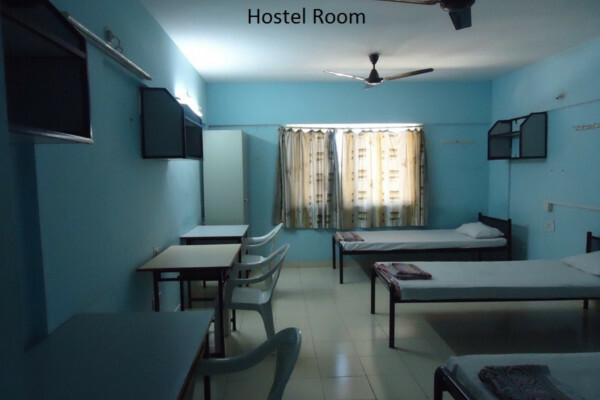 The Hostel has a total of 399 spacious and semi furnished rooms for girls and 795 spacious and semi furnished rooms for boys. Symbiosis Infotech Campus is a residential campus. 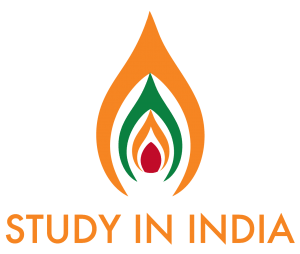 The Infotech Campus Hostel facility is available to students who have applied to Symbiosis Centre for Management & Human Resource Development, Symbiosis Institute of International Business and Symbiosis Centre for Information Technology only. 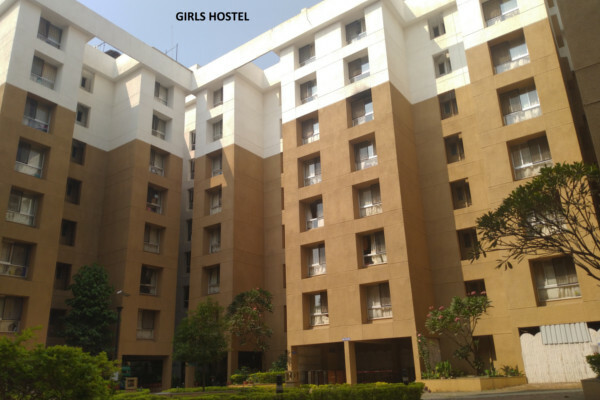 Facilities Available - Security, housekeeping, internet, outdoor & indoor games, swimming pool, Gym & aerobics, auditorium, furnished hostel rooms with attached toilets, mess, medical cover, bus service to the city & back, cafeteria, juice bar, laundry, provisional store, study enclosures, TV enclosures,guest rooms for parents & visitors, etc. 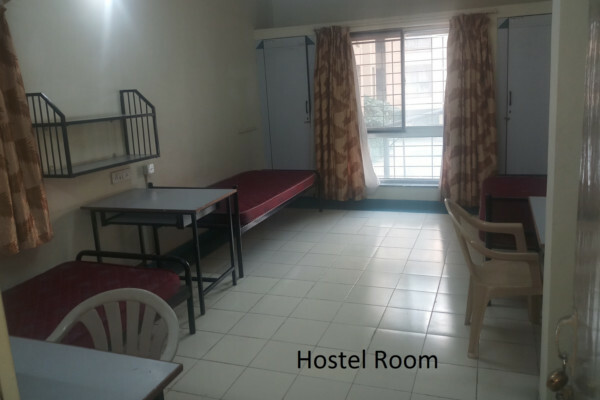 Facilities in hostel rooms - Bed, mattress, cupboard, book shelf, writing table, chair, plastic bucket & mugs, internet connection, curtains & door mats.